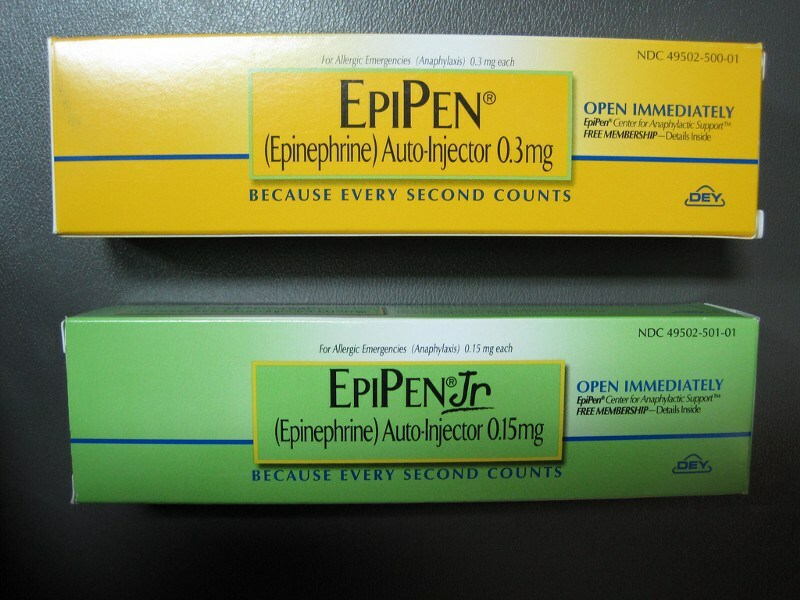 Over the past nine years, since Mylan bought the rights to the EpiPen, the price for the easy-to-use injectors has quintupled — increasing about 450 percent, from around $50 for one injector to $600 for a pack of two.…The actual dose of the hormone epinephrine (also known as adrenaline) delivered by the device costs approximately $1. 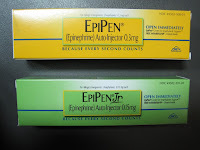 I had noticed the price of these was getting ridiculous, but then it’s hardly the only medicine this has been done to. Long time allergy sufferers will remember when guaifenesin was cheap (still is if you look hard enough) and pseudoephedrine wasn’t treated as a narcotic. Thank #pharmabro and his speculator buds for this. He’s backing Trump, just FYI. Facebook status backdated to the blog. Next Next post: Top Ten Science Fiction Movies. Can’t Do It.